The casual Americana style of this eight-drawer dresser will make it the perfect piece to add to your bedroom interior. 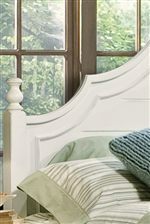 This piece is constructed using hardwood solids and poplar veneers in a creamy white finish with a slight rub-through that tastefully enhances its charm. 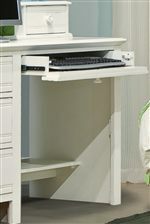 Eight-drawers offer functional storage for your clothing and other items. 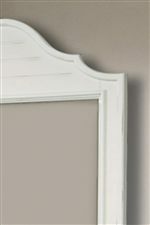 Add the coordinating dresser mirror from the same collection for a complete piece. 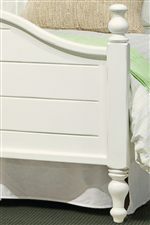 The Cottage Grove Dresser with 8 Drawers in Creamy White Finish by Vaughan Furniture at AHFA in the area. Product availability may vary. Contact us for the most current availability on this product.